Fats and oils used in cooking may be tasty, but they can pose a serious problem to your home’s pipes and drainage system. You’ve probably heard that pouring cooking fats down your drain is not a good idea. Cooking fat can include vegetable oil used for frying, bacon grease, melted butter, or any liquid that comes out of meat while cooking. It is an easy warning to ignore–but doing so could wreak havoc on your pipes. Let us explain. 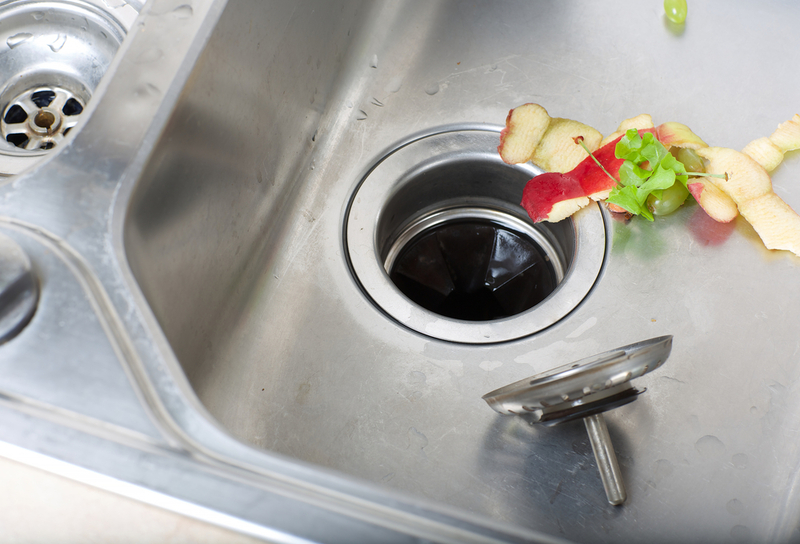 Chances are, if you accidentally spill a little bacon grease down your drain, it won’t immediately make your drain clog. However, hot grease poured down your drain will collect on the inside walls of the pipe. As it collects, new grease sticks to old, making the pipe thinner and will eventually block up the way altogether. You may have heard that running or pouring hot water down the drain after the grease will solve the problem, but this is not true. The hot water only pushes the grease further in the pipes. It will cool and collect on the inside of your pipes — leading to a clog. Fixing a clogged pipe can be costly and could even cause your drain to back up into the kitchen or bathroom. Whether you’ve noticed any grease-related problems with your pipes or you just want to talk to an expert and find out if you should be concerned, reach out to us at Green’s Plumbing. We are a top rated and reviewed local company. We show up on time, do what we say and always follow through on our promises. Call us today at (818) 880-8847. We look forward to working with you!